ARCHITECTURE: Nature and open-air public spaces dominate architectural discussions this fall | Arts and Culture | Style Weekly - Richmond, VA local news, arts, and events. 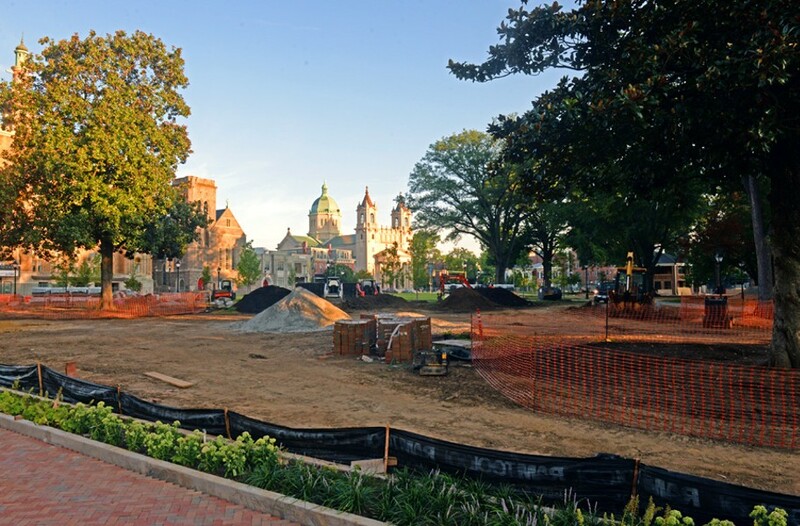 Scott Elmquist Monroe Park renovations are underway, seen here from West Main. The Cathedral of the Sacred Heart is in the distance.